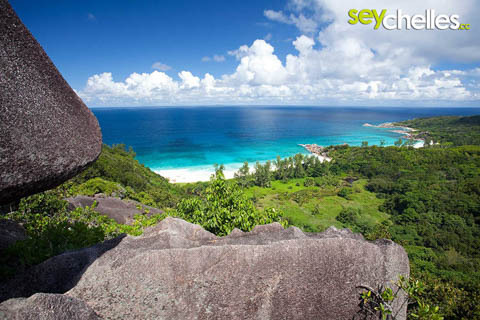 Here are just a few useful tips that might be interesting for every La Digue visitor. We will update this page regularly - if you have a tip you want to share, just write us a note or tell us on Facebook - we´ll happily publish it if it is interesting for others too. Can´t live without your phone, but you don´t want to pay high roaming fees? There is a solution! What you need is a phone without a contract, and a prepaid kit from e.g. Cable and Wireless. You find the C&W store when you head south starting at the jetty right before the road makes the first turn - you can´t miss the blue building, promised. 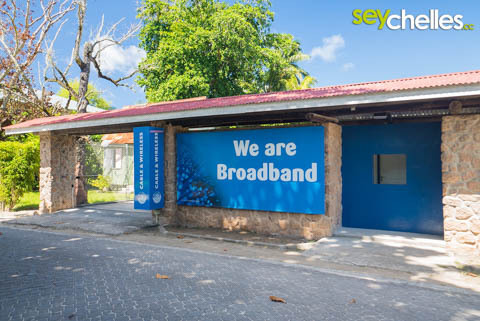 But there are also some internet cafes around the island and many hotels or restaurants offer free or paid WIFI. Speed is nowhere from what you are used to at home and getting worse every evening. 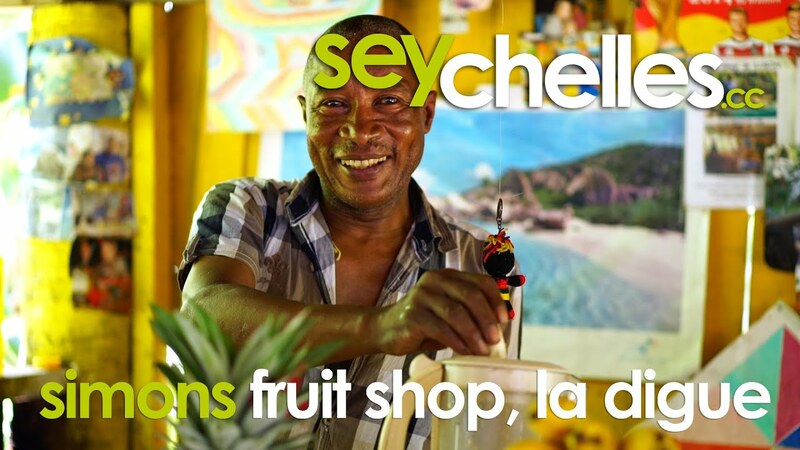 The possibilities for buying food supply are great, especially for a small island like La Digue. 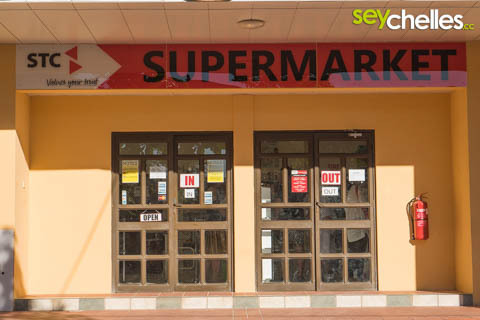 The biggest supermarket is the STC in the Gregoires building on the road behind La Digue Island Lodge. There is an ATM from Barclays outside and a pizzeria. In La Passe close to the jetty there are some smaller stores, shops for buying souvenirs and an ATM (from MCB). A branch of Barclays Bank including a cash machine outside the office is also situated in La Passe. Shortly after the T-crossing coming from La Passe going to Grand Anse on the right and to Nid d´Aigle on the left is another small supermarket. Scattered around the island are a few takeaways. Some come and some go, but you´ll always find enough opportunities. Just in case: in La Passe a few 100m from the jetty, there is a small island hospital. 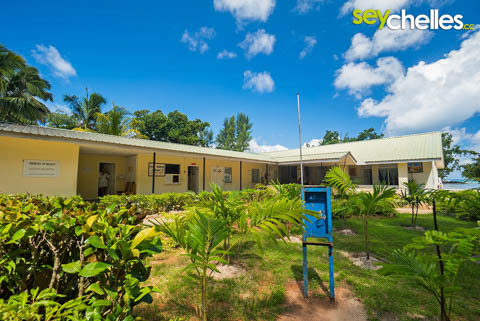 In 2018 La Digue will receive a new hospital.